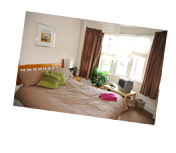 The Junction Project is an accommodation-based drug and alcohol service, accredited and funded by Bristol City Council. 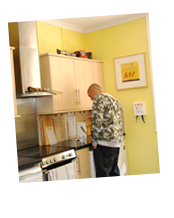 We provide good quality housing combined with individual support to men and women whose lives have been directly affected by alcohol or substance misuse. Service-user involvement plays a significant part in both the philosophy and direction of our services; all support planning is devised in conjunction with service users. 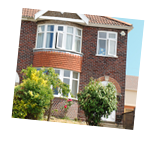 Since its inception in July 2004, The Junction Project has developed an enviable reputation, providing a high standard of support, accommodation and facilities which resulted in the Junction Project becoming the latest contracted support provider here in Bristol. Click here to send The Junction project a donation. 408 Speedwell Road, Speedwell, Bristol BS15 1ES. 0117 9671893 or 0117 9603326.